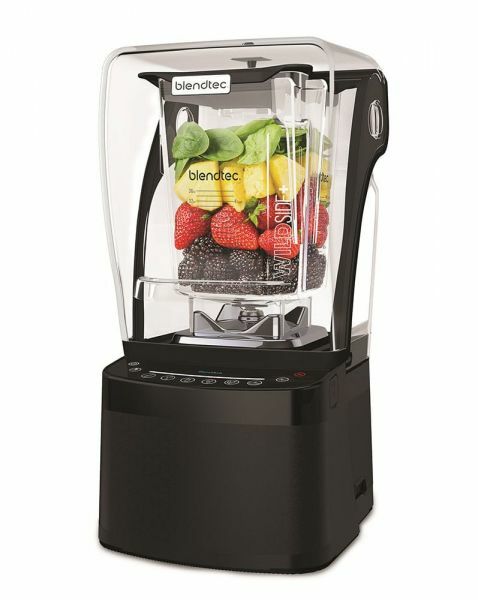 Blendtec the quietest, most capable blender for perfect smoothies. The Blendtec Pro 800 is a high quality and super powerful high performance blender and one of the best blenders on the market. 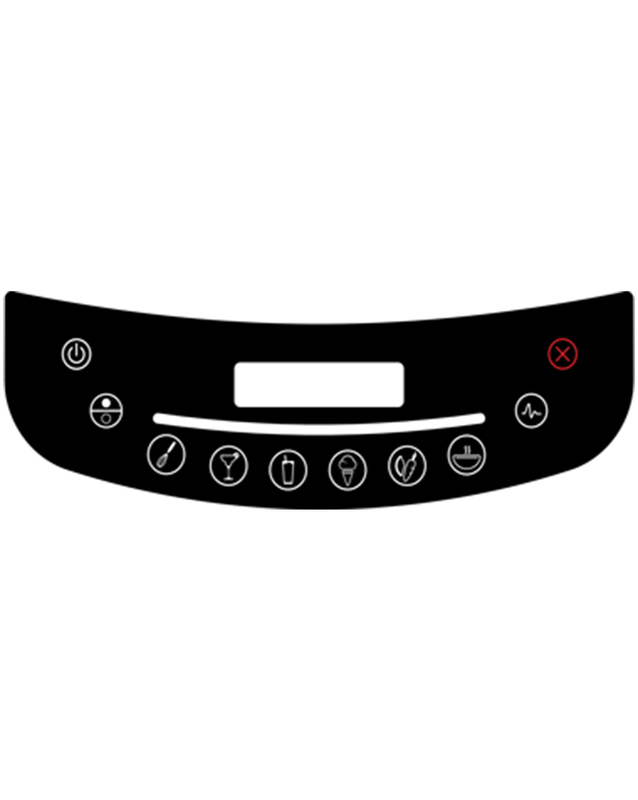 With great power, an intuitive menu and neat turns, he has convinced every user so far. Blendtec Pro 800: the quietest, most capable blender in the world – for your home! There is no blender on earth which is more quiet than this one! Bring the absolute best commercial blender into your kitchen. Operating at the sound level of normal conversation, the Professional 800 is the quietest, most capable blender in the world. The Professional 800 operates at a sound level that won’t interrupt. Housed in a sleek, sealed sound enclosure, it features the most advanced proprietary sound dampening and airflow innovations anywhere—proving that industrial-strength power doesn’t require industrial-strength noise. The noise insulation is incredible! Its technology is from the Blendtec Stealth 875, which is used for commercial use for a long time now. The customer should not be bothered by the noise of the blender, that was the idea behind it. The Blendtec Pro 800 was made for the private home! Related links to "Pro 800"
Customer evaluation for "Pro 800"